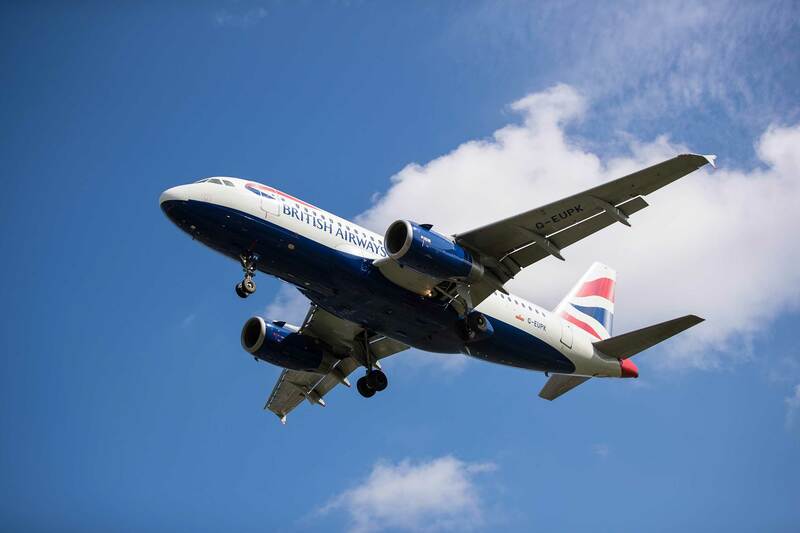 British Airways is looking for candidates from modular and integrated training backgrounds to join its Newly-Qualified Pilot Pathway flying the Airbus fleet at both London Gatwick and London Heathrow in 2019. Closing date for the latest applications is 30 April 2019, extended from the original 31 March deadline. ICAO Level 6 proficiency in English language.